Can I make a change to an order after its been placed? What are my options for faster shipping? 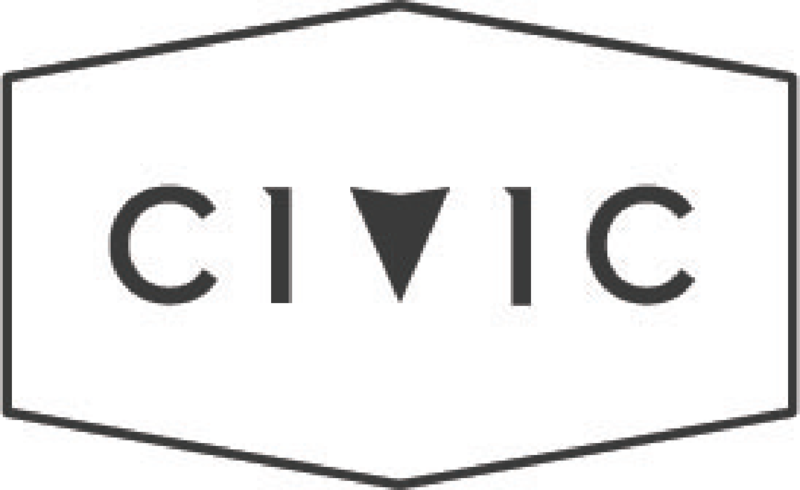 If you'd like to make a change - such as request a different size, adjust your shipping address, or cancel your order - please email transport@wearcivic.com and we will confirm it within 24 hours! Our support team operates M-F 9-5. If your request is outside of this range we will respond the next business day. This does mean that requests sent Friday after 5pm will not receive a response until the following Monday morning.